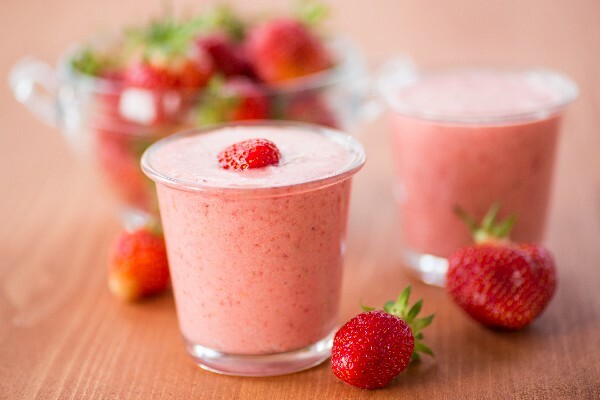 This recipe will make 2 smoothies or 1 tall smoothie. Put all the ingredients into a blender and blend until smooth. This taste delicious and will keep you full for a long time. If you want extra health benefits, put some spinach in your smoothie. The good thing about spinach is that you won't really taste it, so a good handful will only make it better!